The T3 Awards 2018 is its 12th year on earth, and it's moving to big school. We're hosting the winners' party at the Ministry of Sound, possibly the world's most famous club, and the guest list is already about four miles long. Most of these are well established and self-explanatory but Tech Personality is given to the man or woman who's propelled tech to the forefront of the public's minds in 2018, while Tech Legend is given to a figure who's made a lasting impact on the tech landscape over a prolonged period. This year's winners, without giving too much away, actually also form an amazing tech double-act that's now lasted for an incredible 30 years. Figure that one out if you can. Previous winners of the Personality and Legend awards have included everyone from Stephen Fry to Lord Sugar to Will.I.Am to Mark Zuckerberg to Gary Numan, so it's fair to say the field of potential winners is wider than an extremely widescreen TV. 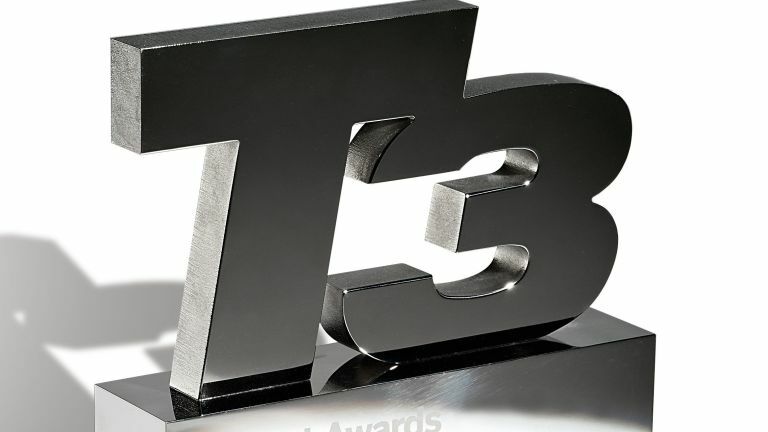 This year, the Eco Award (in association with Shell) makes its first appearance in the T3 Awards line-up for nearly a decade. It celebrates some quite remarkable innovations in the world of renewable energy and sustainable tech, from solar-powered gadget-charging stations in Rwanda, to a state-of-the-art, solar-powered soccerball stadium in Amsterdam. Not so much a mere award as the culmination of 6 months of planning, events and sifting through competition entries that veered from near-genius to near, uh, not-quite-so genius, shall we say, this £10,000 award will be handed over on T3 Awards night to one brilliant entrant. T3 and Techradar asked Britain's students and recent graduates to come up with a truly innovative tech idea, and received hundreds of entries, covering everything from life-enhancing social networks to ambitious energy projects to extremely novel new ways of boiling and serving eggs. As part of this process, we also toured Britain with sponsor Honor's support, speaking to audiences about tech, innovation, security and privacy issues, and Alexa's quite uncanny ability to recognise and bleep out swear words.